Best known for his work with his brother Peter Farrelly (Dumb and Dumber, Me, Myself & Irene, There’s Something About Mary), Bobby Farrelly is setting off on his own to direct the romantic comedy One Night Stan. Written by Kevin Barnett, Chris Pappas, and Mike Bernier, One Night Stan centers on a womanizing commitment-phobe named Stan whose life is turned upside down by Amy, a woman with an original outlook on love and relationships. The film is set to begin shooting in August and is being produced by Bobby Farrelly, Mark Damon (Foresight Unlimited), and Susanne Bohnet (Serafini Pictures). 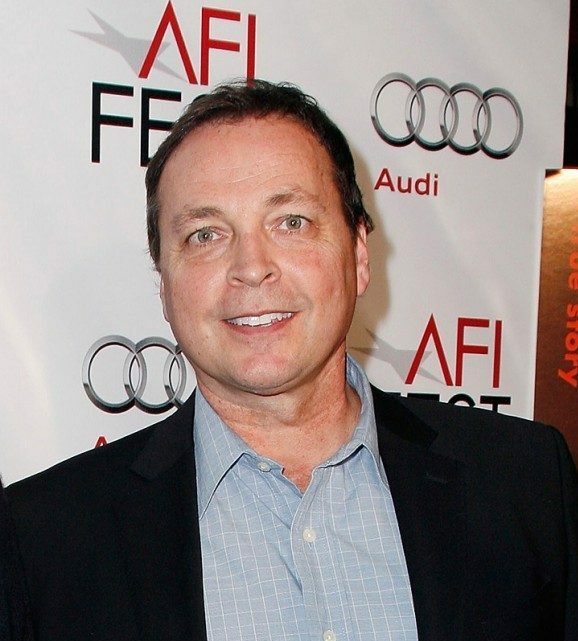 Most recently, Farrelly co-directed Dumb and Dumber To, with his brother. You can check out our review of the Dumb and Dumber sequel here.